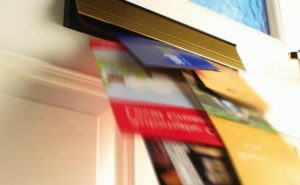 In addition to offering an advertising service within the magazines, did you also know that we can deliver your leaflets and flyers alongside our magazines? Want to know where we deliver to? Find out here. We can deliver your flyer or leaflet alongside our magazine. We only allow a maximum of three to go out with the mags to ensure you get the best exposure possible. You are limited to WHEN and WHERE our magazines are being delivered but you do benefit from the cost saving involved. Book 20,000 or more and save 10%. Call us today on 01928 739607 and quote this website offer.